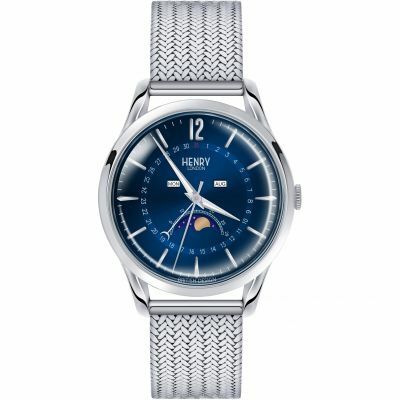 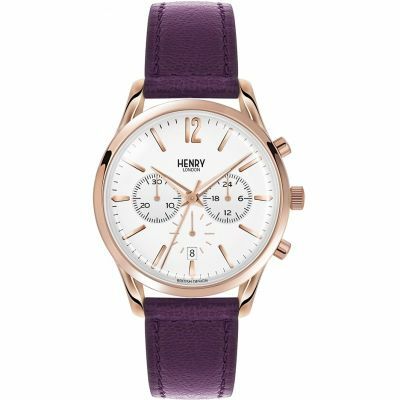 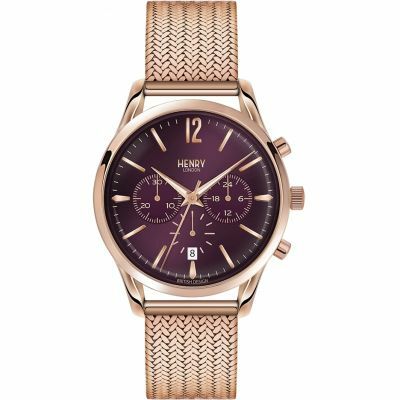 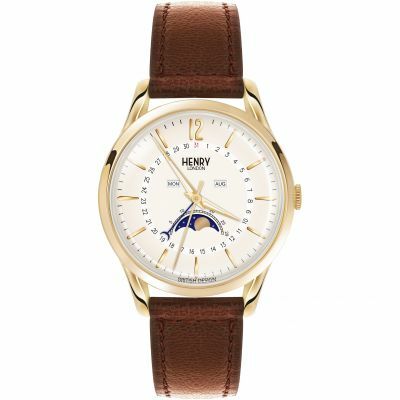 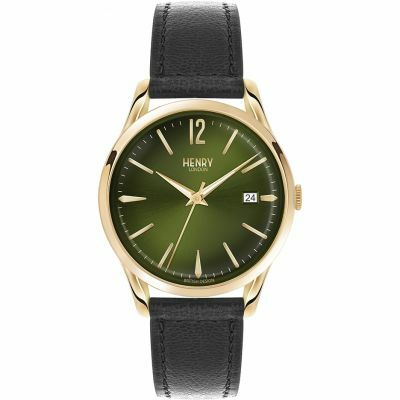 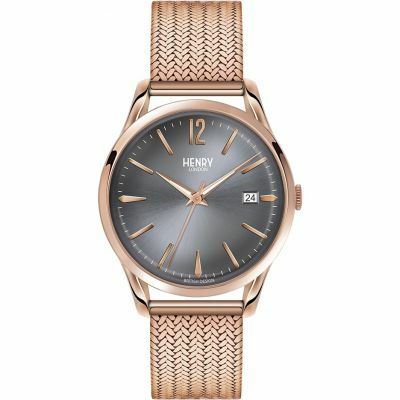 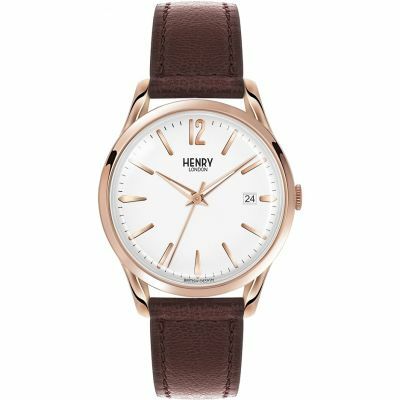 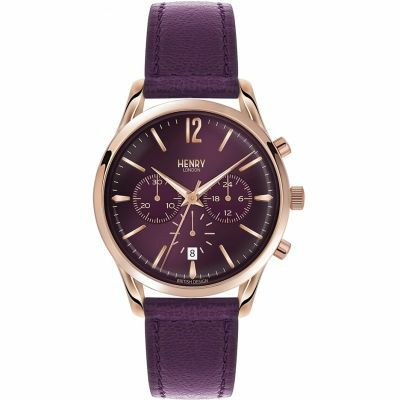 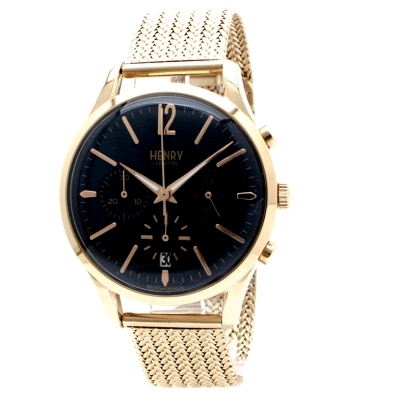 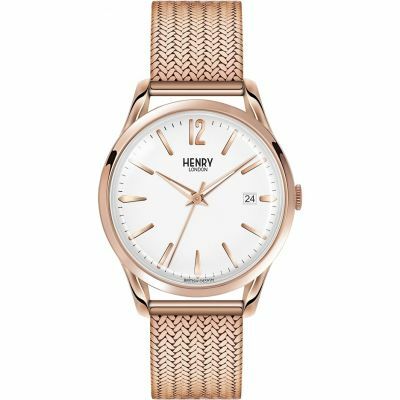 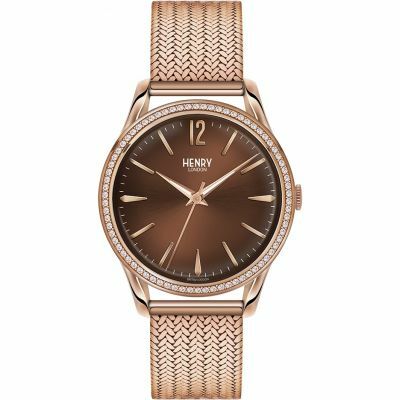 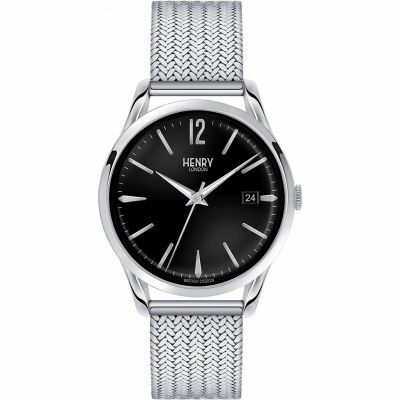 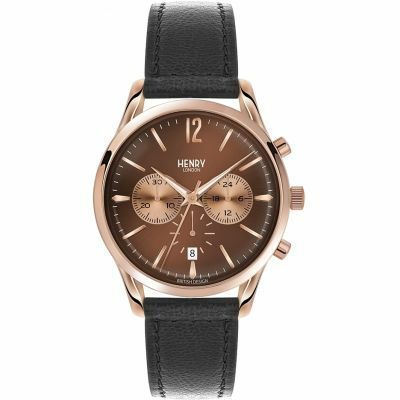 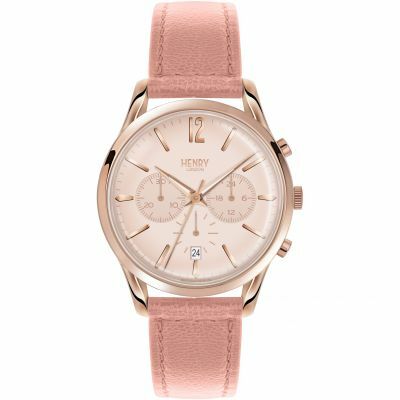 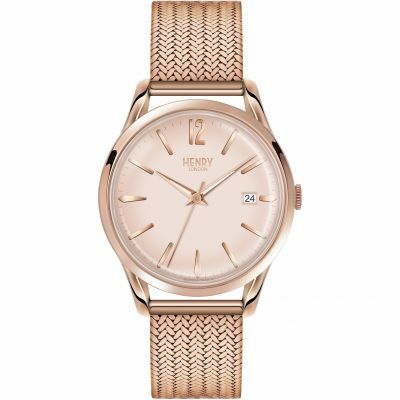 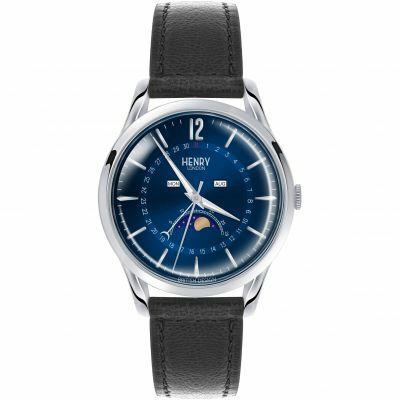 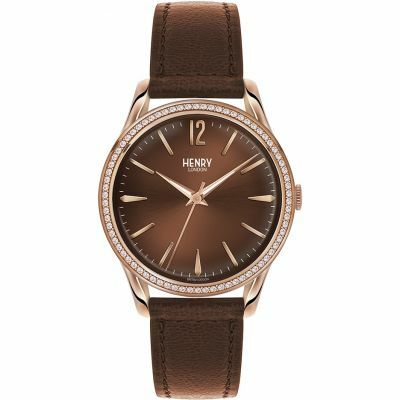 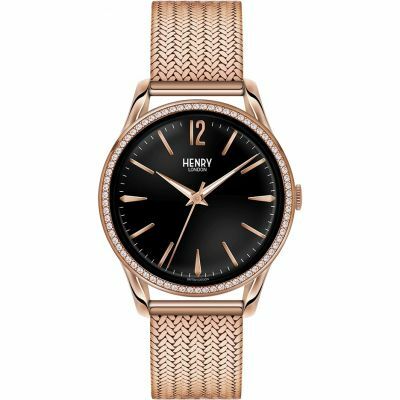 I love my new Henry watch, I was pleasantly surprised that the dial was a teal colour as from the pictures it looked like a dark blue. The teal looks great against the rose colour of the strap. The strap is lovely, Ive had loads of compliments about the bracelet style and its very simple to adjust the length. 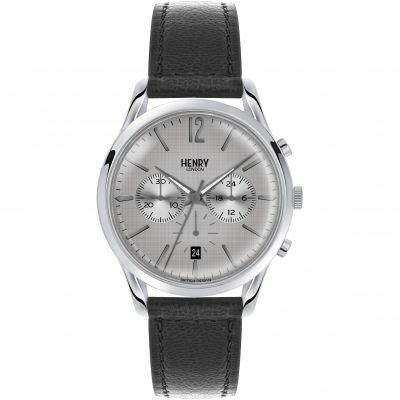 Ive had the watch for a couple of weeks now and it keeps time perfectly, the chronograph is simple to use. 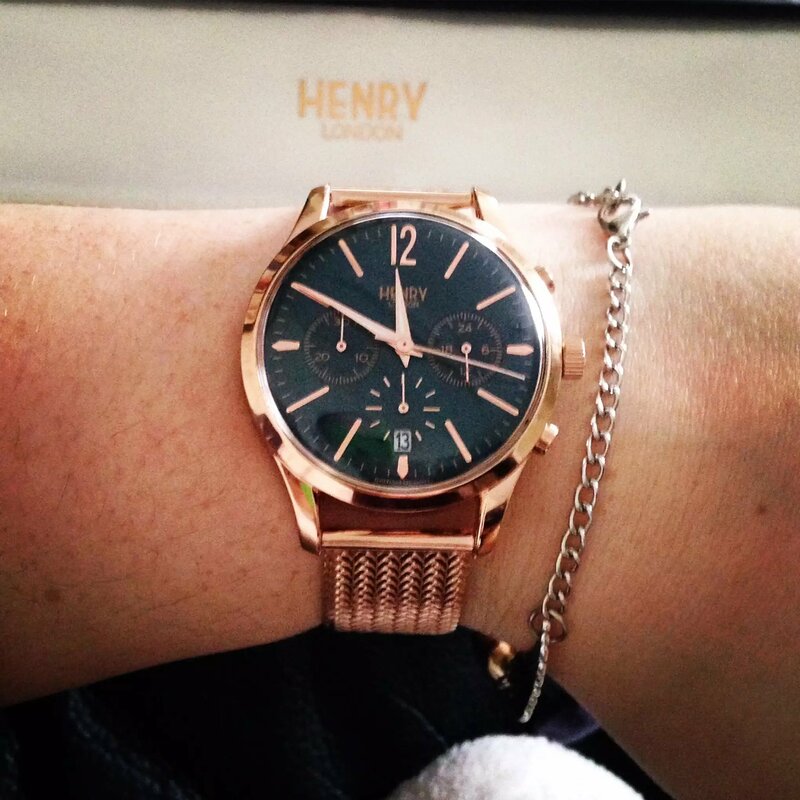 I havent got a bad word to say about it, it was the perfect gift to commemorate my 30th birthday.